A delightful tale of adventure, problem solving and time travel. 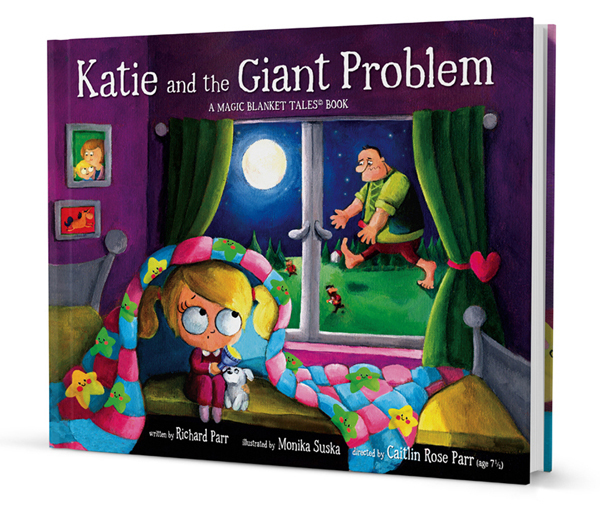 Katie, together with her well-loved but rather well-worn toy dog Penny, embark on their first adventure to solve a Giant Problem. These adventures are made possible, thanks to a very special gift given to Katie on her 5th Birthday by her Nana.